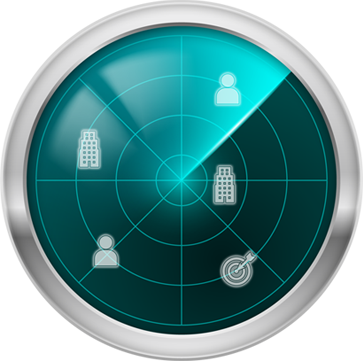 Visualize your Leads, Contacts, Companies and Deals on a map and reach them with one-touch driving directions. SalesNOW makes locating your customer as simple as clicking on their address. 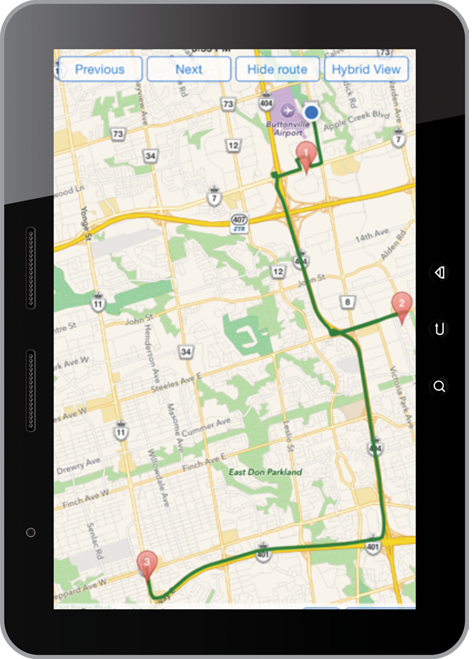 The iOS, Android or BlackBerry device will analyze your current GPS location and provide you with instant driving directions. The SalesNOW one-touch driving directions make it quick and easy to reach your customers so you can spend your time with your customer and not trying to find directions. How many times has your customer had to shorten or cancel a scheduled meeting at the last minute? SalesNOW’s Search Nearby capability enables your iOS or Android device to locate your customers, leads, deal and cases that are nearby. 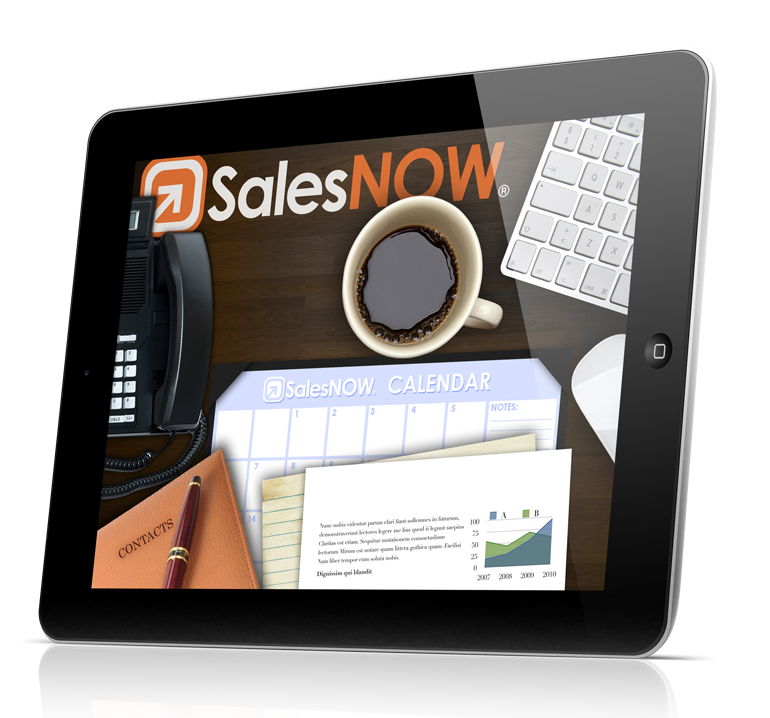 The SalesNOW geolocation system will determine your current location and sort these records by their proximity to your location. Let your customer information come alive. As opposed to viewing your customer information as a list, view all of this information on a map. See what customers are in a certain city, are near you, or are near a certain address. By selecting multiple customers or customer activity from the map, SalesNOW will create a route to these customers from your current location. Pull up your meeting for the day and create the route automatically with no fuss. As opposed to going from the map view to a list of your customers, you can work directly from the map. 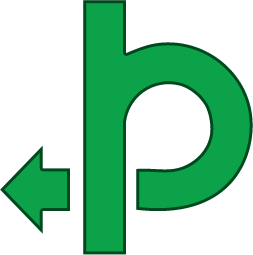 Phone or email your customers while on route by clicking on the map pin. 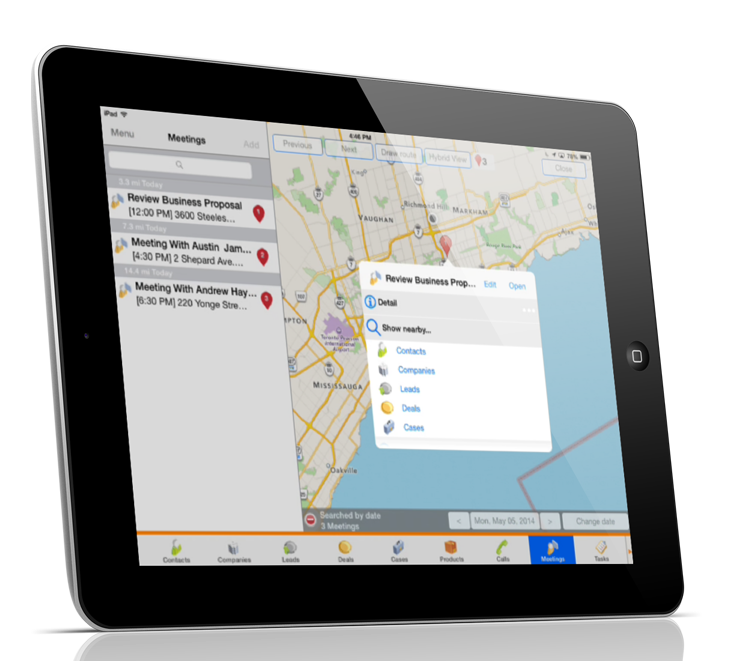 Save time by scheduling a call or meeting directly from the map pin or open the full record directly by one click .